Offering freedom from limited designs and patterns. 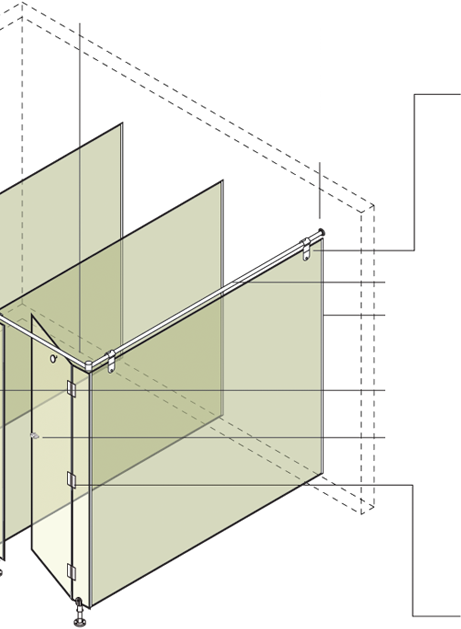 Greenlam Sturdo enables you to modify the restroom cubicles into a stylisg place. 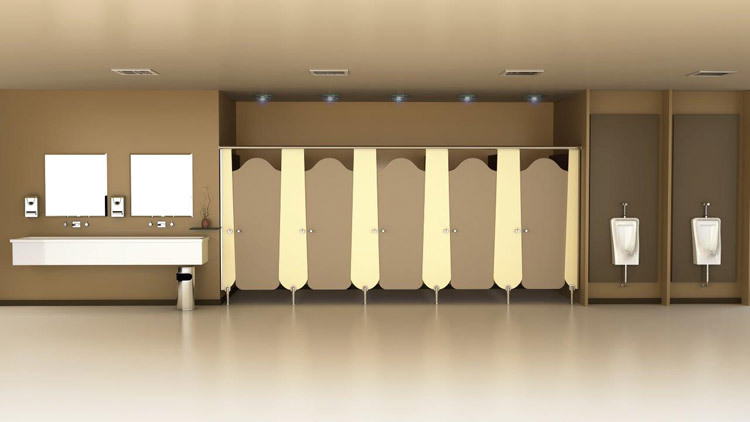 With 2 exclusive designs, these designer restroom cubicles are the answer to your search for a restroom that is as styylish as you are. 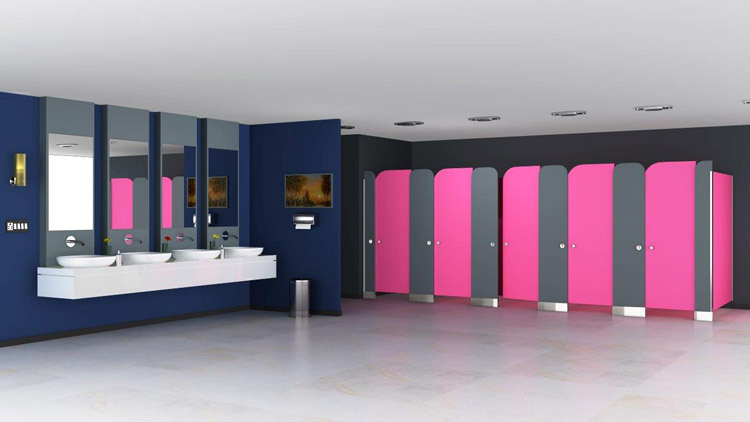 So just step into the artist's shoe, run your imagination and create the masterpiece with these revolutionary restroom cubicles and transform a mundane space into a designer solution.